At Ernest Bevin College we really value languages and offer a challenging curriculum that will extend even our most able linguists. There are opportunities to take exams in languages other than those taught if students speak these languages at home or have sufficient knowledge to pass the exam. 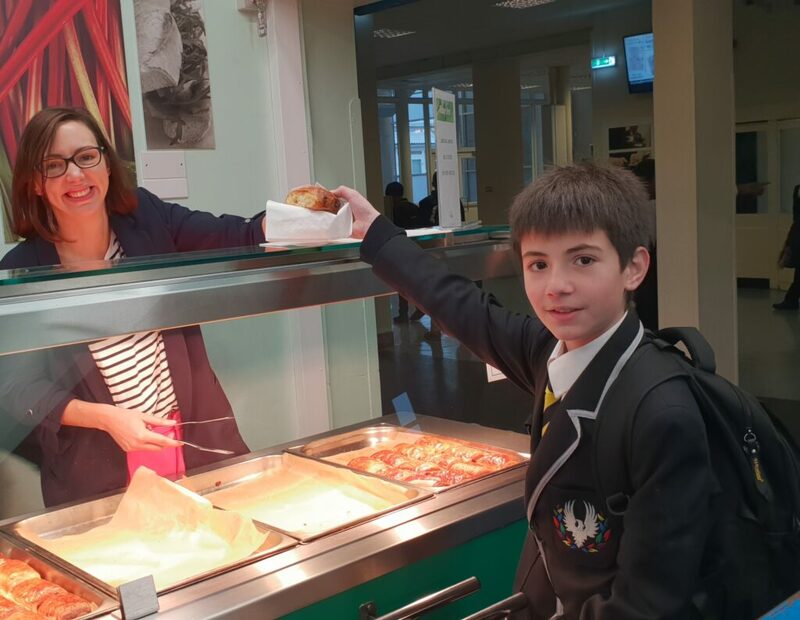 In Year 7, 8 & 9 students will learn French or Spanish. In Year 7 they also learn Mandarin. In Year 10 & 11 most students will study at least one language at GCSE. Those students who speak another language at home are encouraged to sit a GCSE paper in this language and the college can help with exam preparation. Languages are also offered at A level. 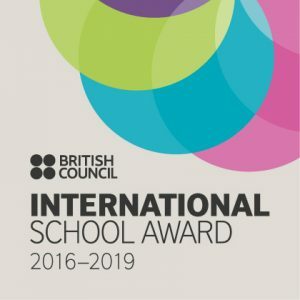 Ernest Bevin College has once again been awarded the International School Award (2016-2019) by the British Council in recognition of its work to bring the world into the classroom. Annual activities include European Day of Languages, Chinese New Year celebrations, Trips to China, Barcelona, Nice. Ernest Bevin is also a Confucius Classroom.